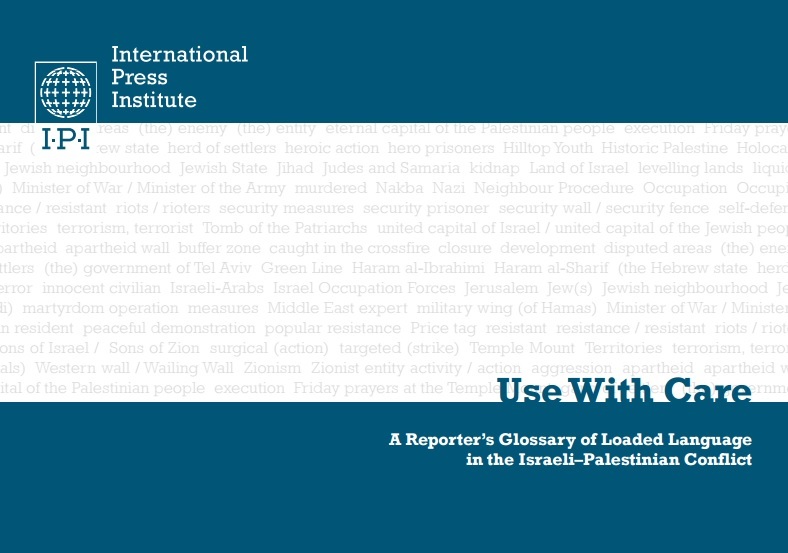 Drawing on the knowledge and first-hand experiences of Israeli and Palestinian journalists, “Use With Care: A Reporter’s Glossary of Loaded Language in the Israeli-Palestinian Conflict” deals with the complex reality in which journalists in the region operate. 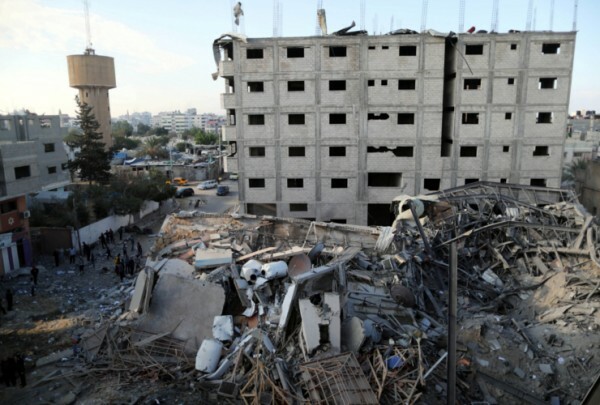 Words are a touchy subject in the day-to-day reporting by Palestinian and Israeli media. Expressions that are regarded as incitement in Israel may be considered patriotic on the Palestinian side, and vice-versa. 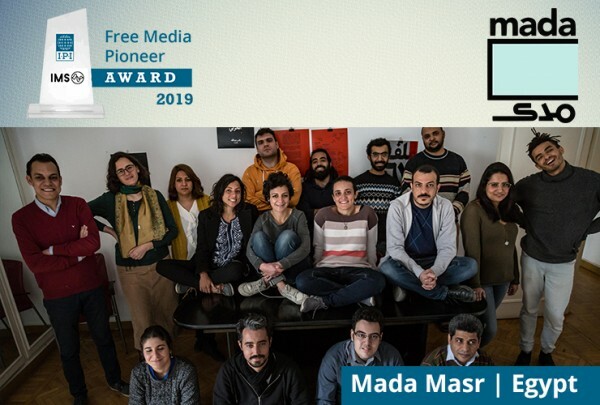 The one-of-its-kind reporter’s handbook, consisting of more than 75 words and phrases, is intended to serve as a guide to journalists covering the region as well as the Mideast peace process. “Use With Care” is a companion publication to”Flags and Barriers: Essays on Reporting from Israel and Palestine“.